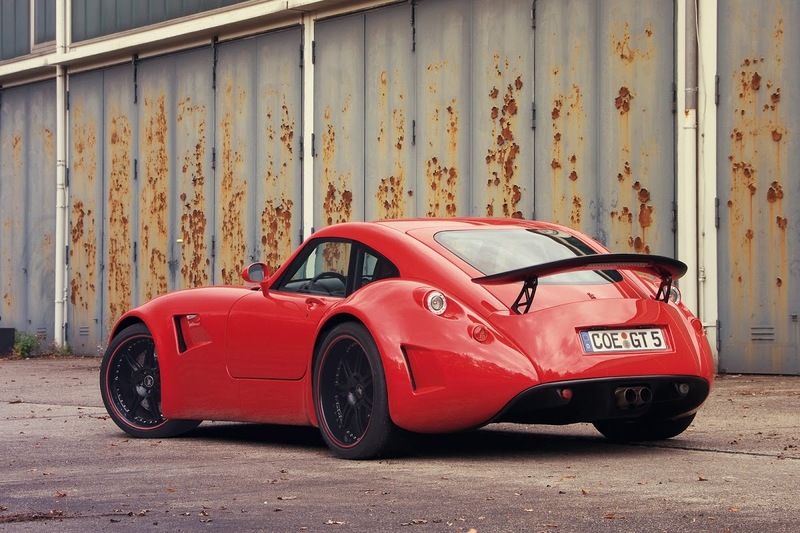 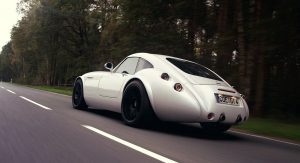 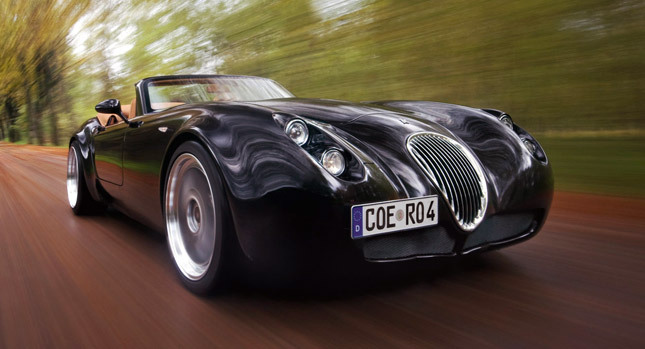 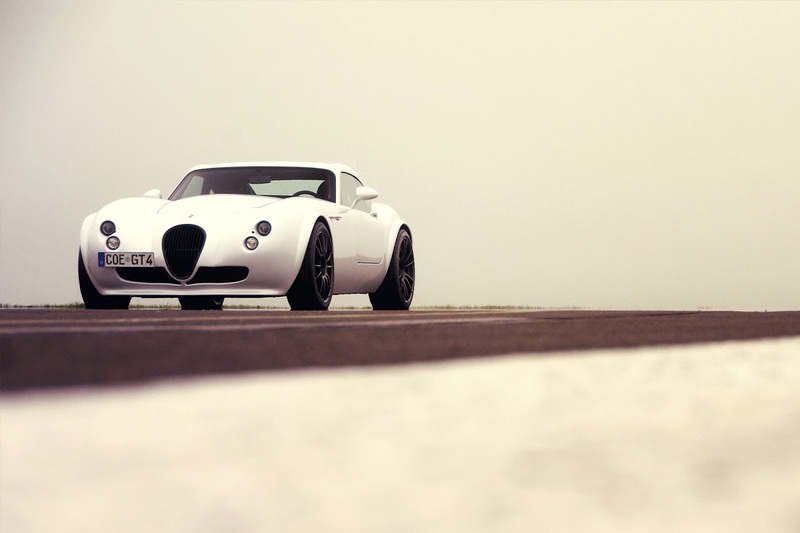 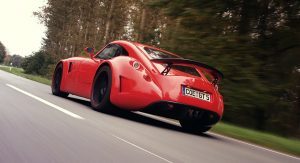 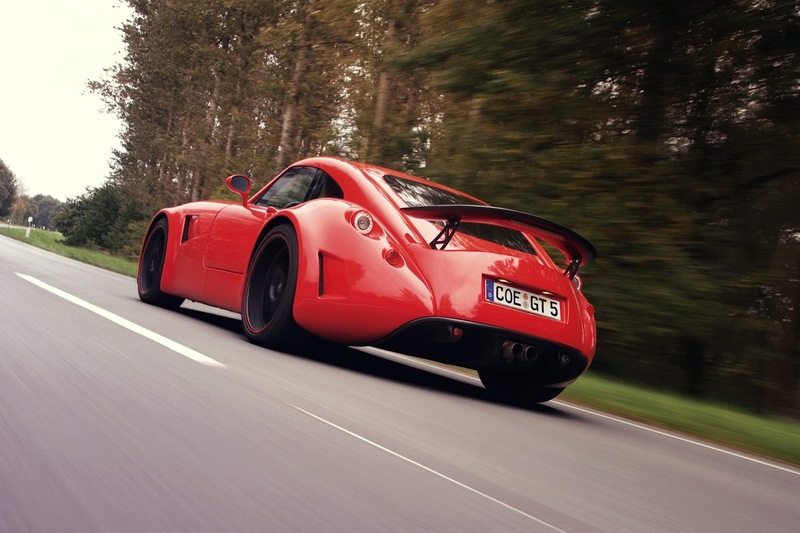 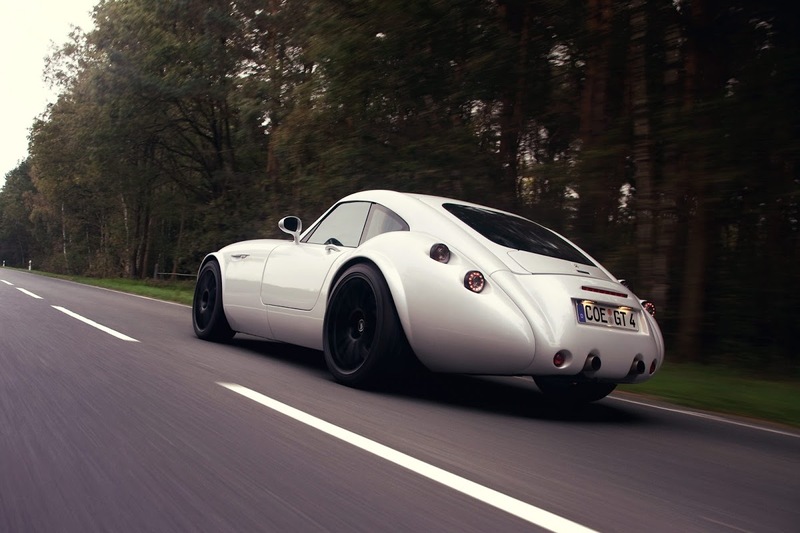 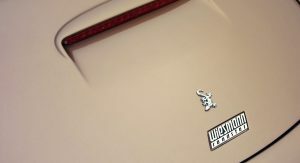 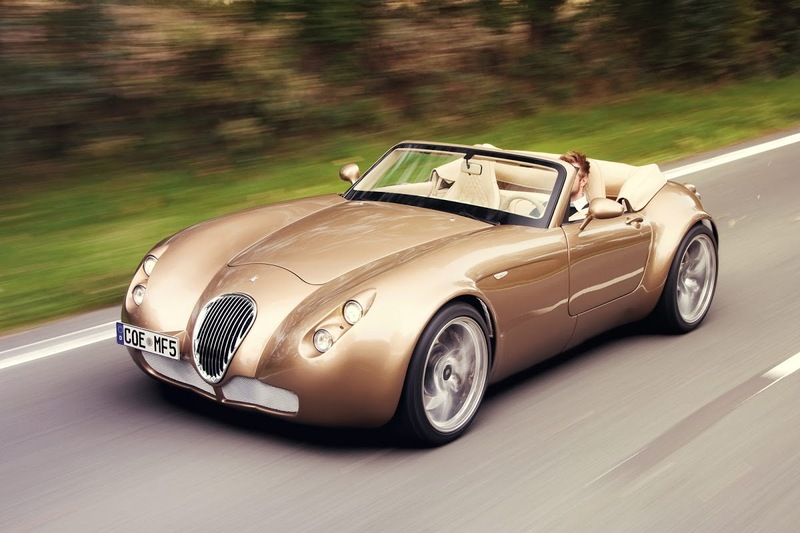 Last time we heard of Wiesmann, the German manufacturer of retro-styled sports cars, things were not good at all. 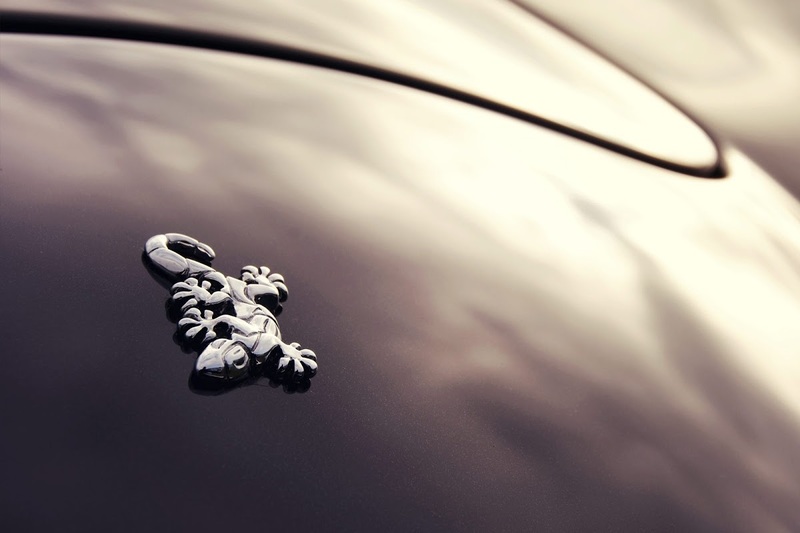 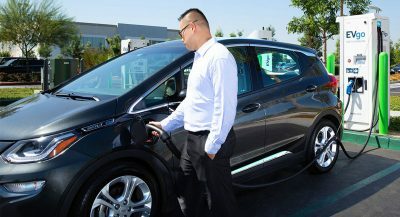 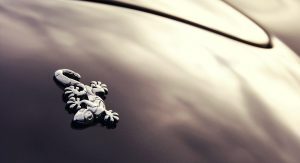 In August this year, the carmaker filed for insolvency at a local court in Münster and went under the protection of an administrator. 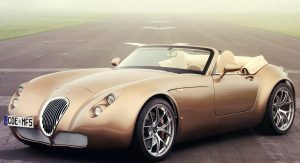 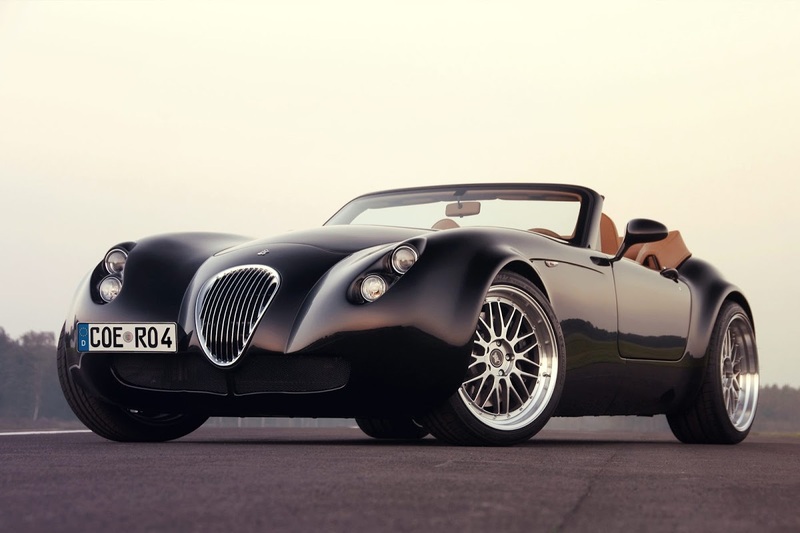 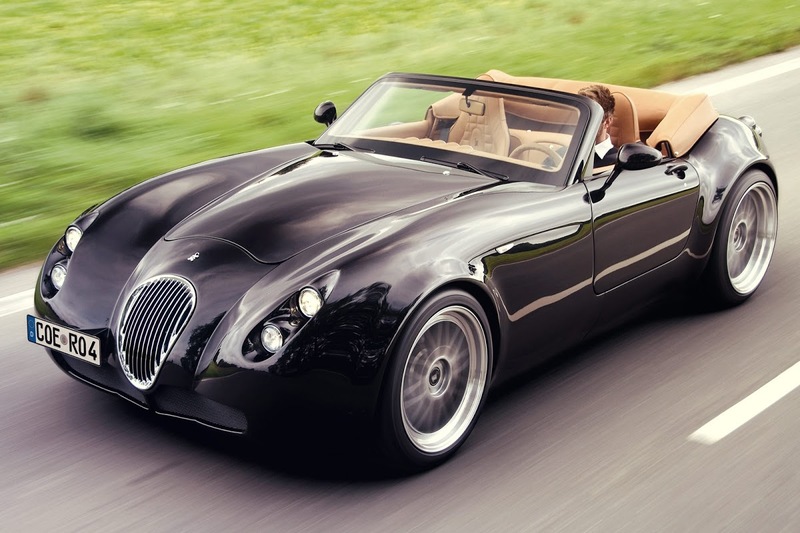 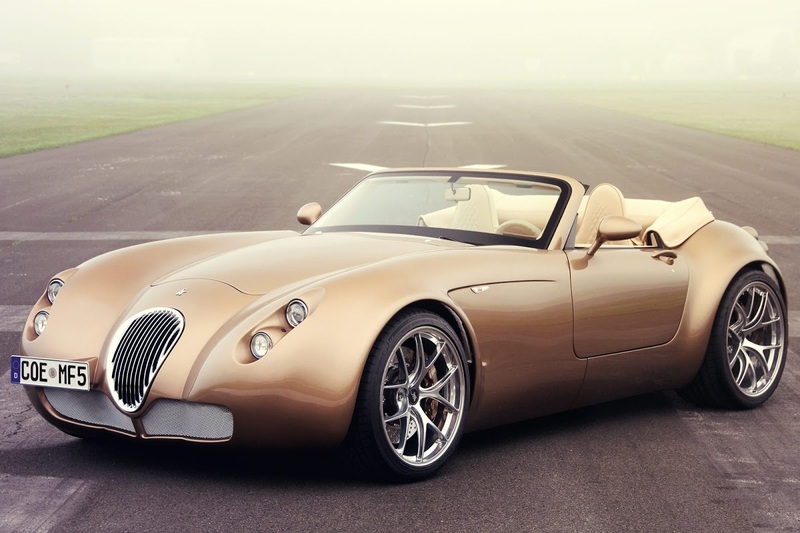 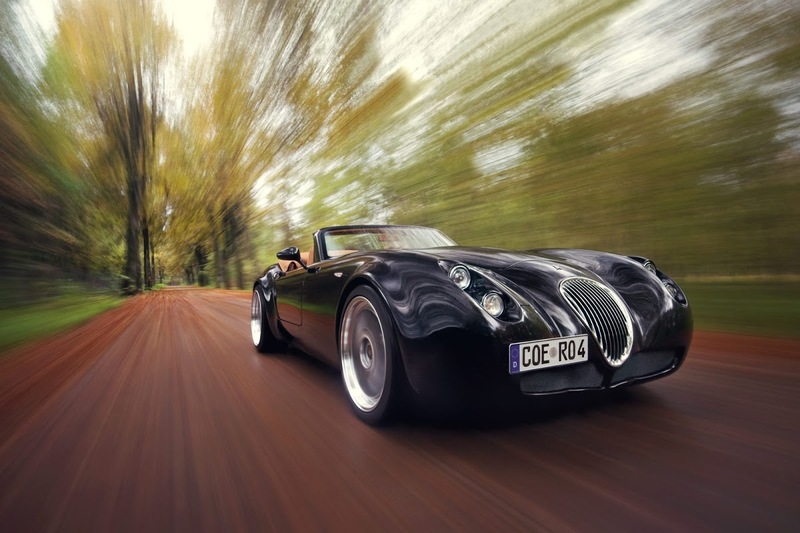 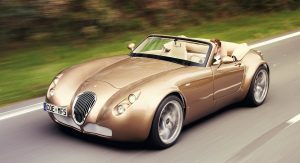 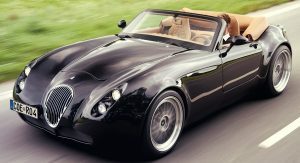 Fortunately, it seems that the management has found ways to escape death, as Wiesmann has posted a short statement on its website saying it has requested the court to end the bankruptcy procedure. 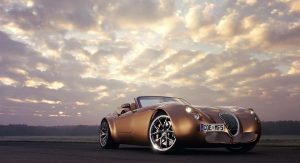 “The management board of the Wiesmann corporation has filed the application to dismiss the insolvency proceedings due to abolition of the insolvency reasons. 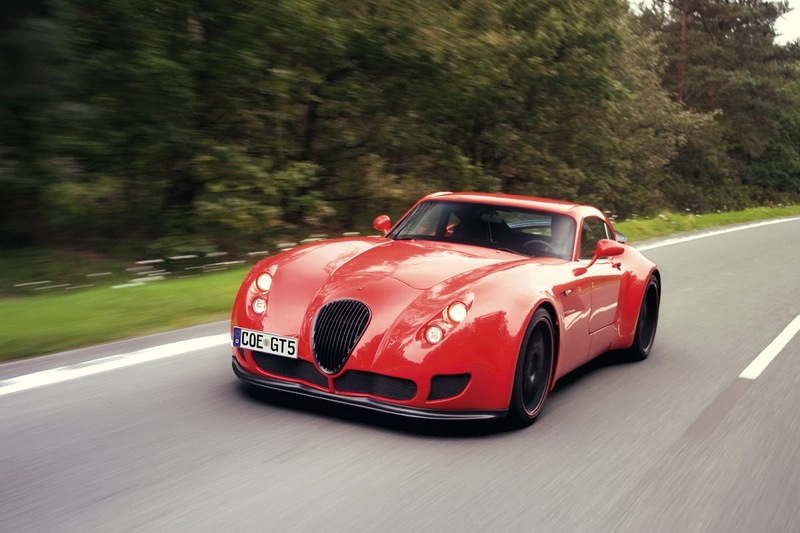 The creditors’ meeting is postponed to December 16, 2013,” reads the statement. 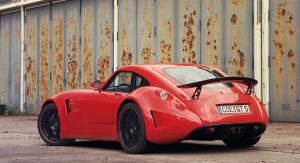 Wiesmann didn’t indicate the reasons for the change, but the important thing is the company will come up with a plan for the future together with its creditors later this month and will hopefully continue to offer BMW-powered sports cars. 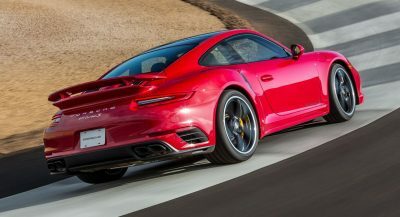 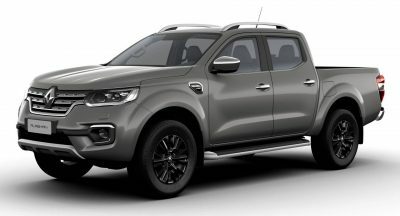 The carmaker’s most recent model is the GT MF4-CS limited edition vehicle, launched at the Geneva Motor Show this past spring. 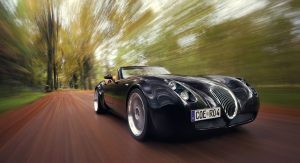 Powered by a 420hp BMW V8 engine, the GT MF4-CS sprints from 0 to 100 km/h (0 to 62 mph) in 4.4 seconds and reaches a top speed of 293 km/h (183 mph). 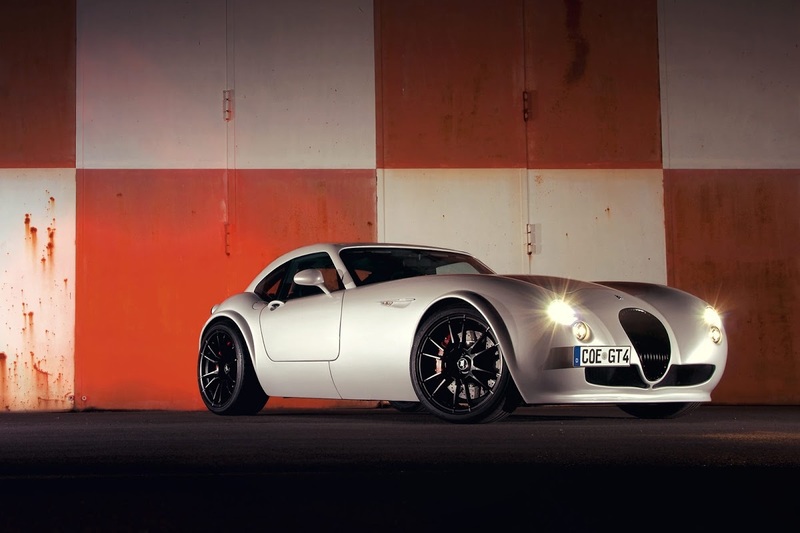 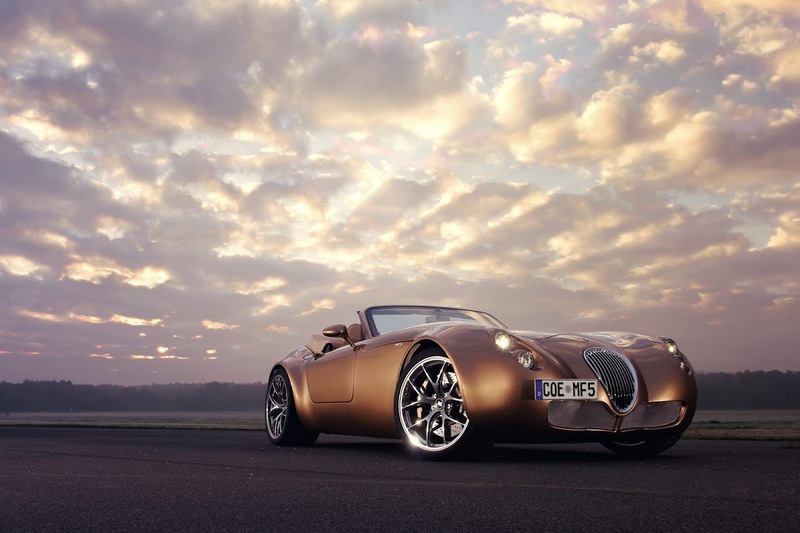 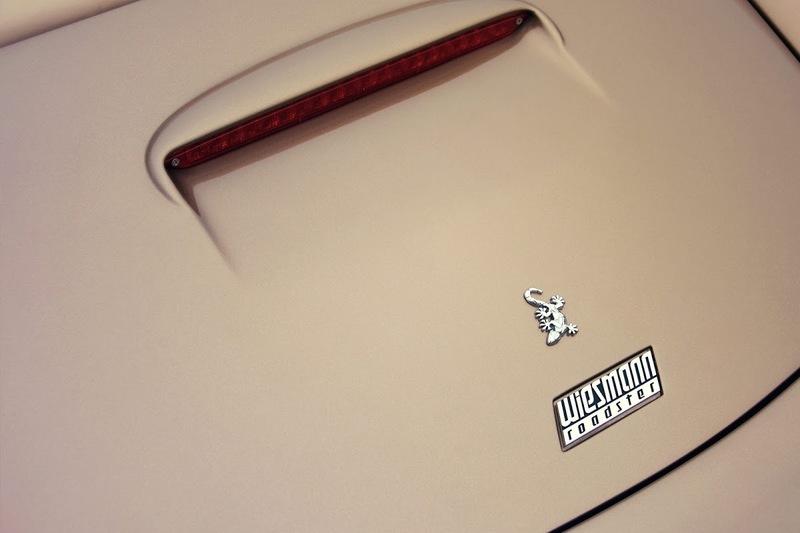 Wiesmann said it will only build 25 units of the coupe, each priced from €193,193 ($262,415).